Let us show you how we are working with in-vehicle data and using our powerful edge models to detect faults, failures, malfunctions, and misbehaviors and our ability to report these findings at the individual vehicle level, or across entire fleets. Visit Cognomotiv at CES: the world's gathering place for all those who thrive on business of consumer technologies. We will be at the AGL booth located in Smart Cities Booth 1614 Westgate Pavilion Tech East and demoing our solution on AGL platform throughout the event. 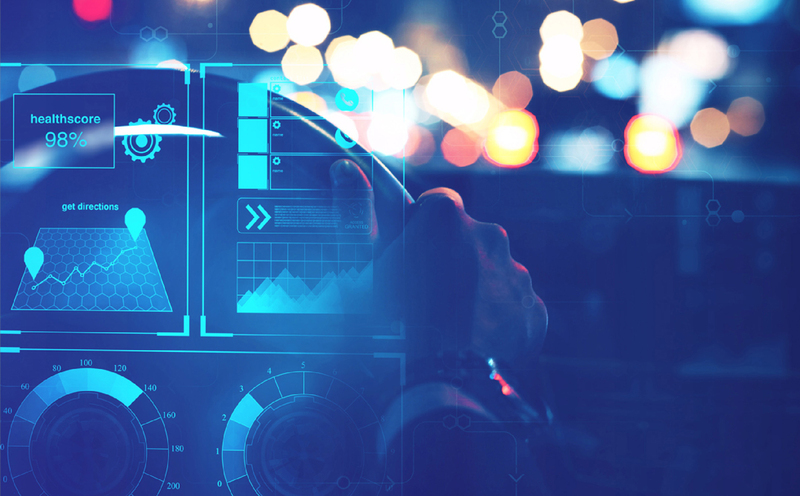 Automotive safety and security startup accelerates recent market traction with powerful board of industry veterans from automotive, big data & AI, legal & data privacy, and fleet management. Cognomotiv's unique Automotive Grade Edge AI combined with its Cloud-AI advances the capabilities of connected vehicles by applying Machine Learning and Data Science to improve the safety, security and reliability of vehicles. Cognomotiv's Automotive Grade Edge AI powered it to be selected as one of 11 emerging companies within AI to be selected to join MobilityXLab's spring period. The aim is to create the future of mobility together through a unique collaboration with MobilityXLab's global partners.